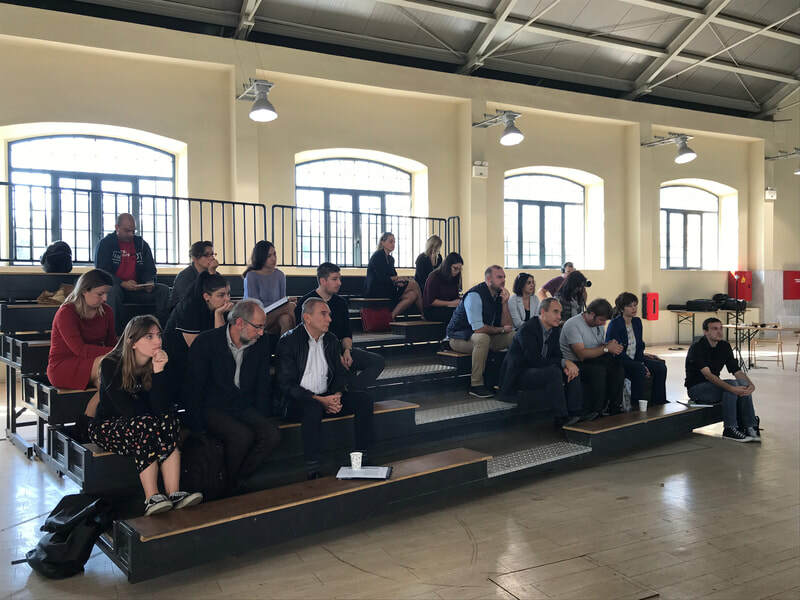 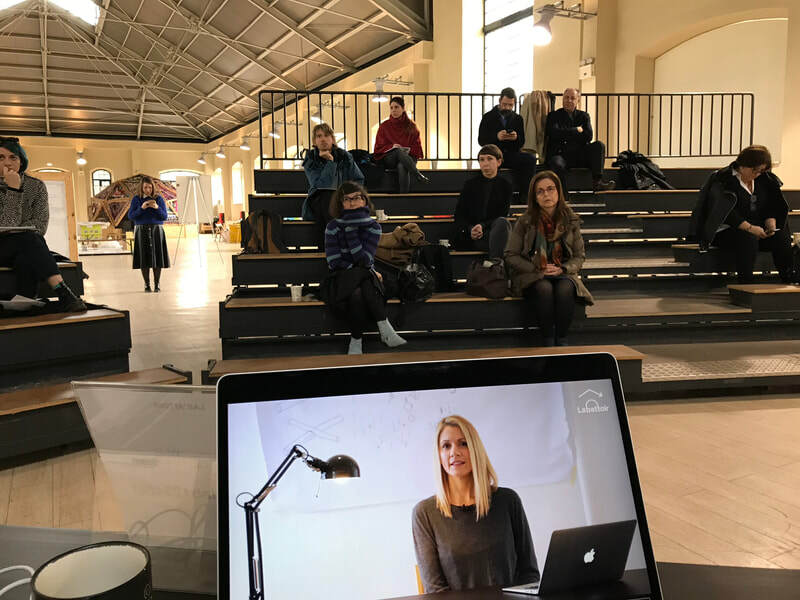 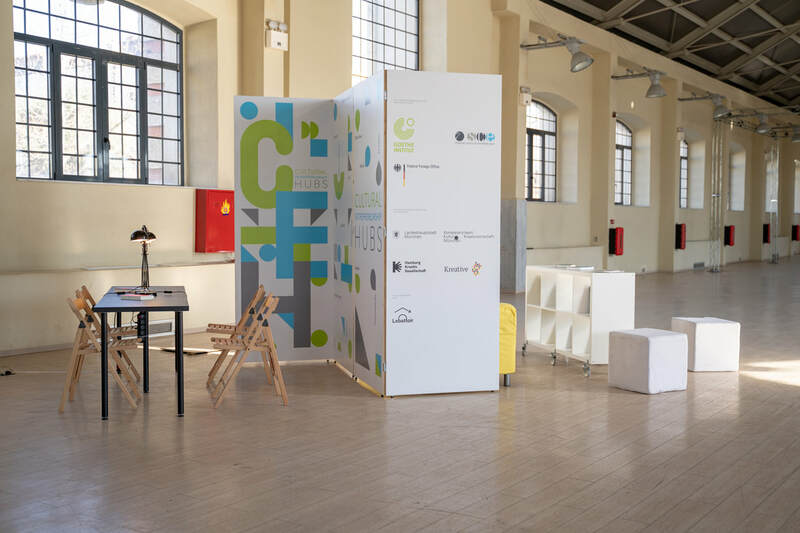 A new chapter for the Cultural Entrepreneurship Hubs program in Thessaloniki started with its collaboration with the project LABattoir, an initiative of the City of Thessaloniki’s Department of Culture and ArtBOX Creative Arts Management, based at the old municipal slaughterhouse. 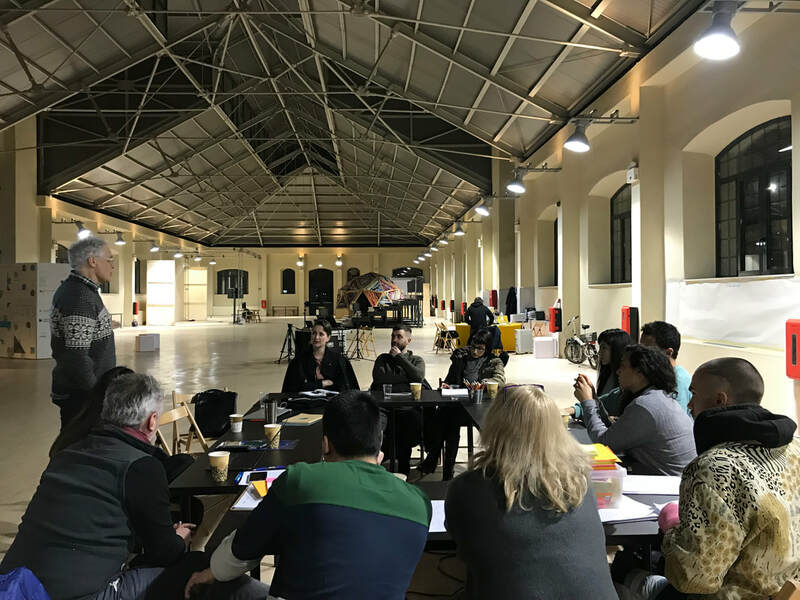 LABattoir provided the programme with the physical space for the Thessaloniki incubator to be installed, while also implementing a new set of actions until the end of 2018. 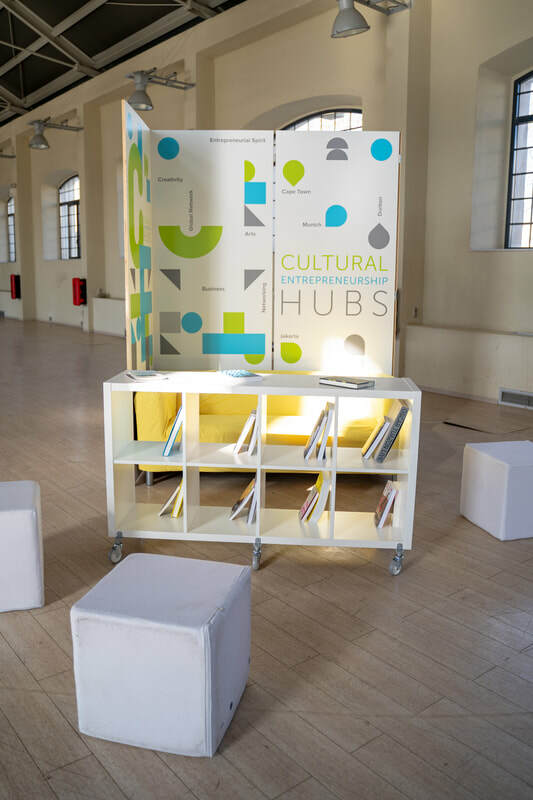 Cultural Entrepreneurship Hubs will be continue its programme also during 2019, supported by LABattoir and Goethe-Institut Thessaloniki. 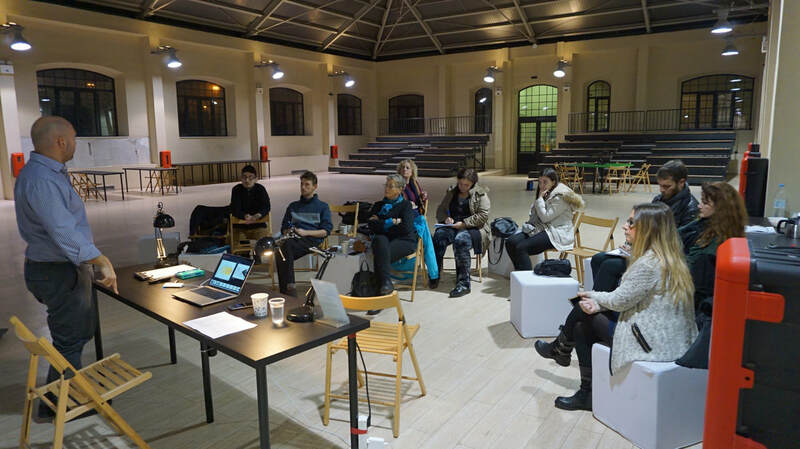 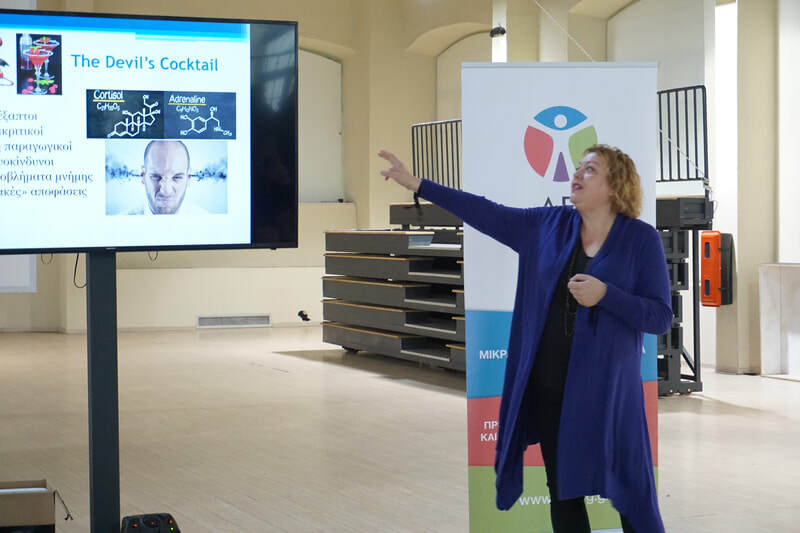 Cultural Entrepreneurship Hubs’ events in Thessaloniki were welcomed by the audience with great engagement. 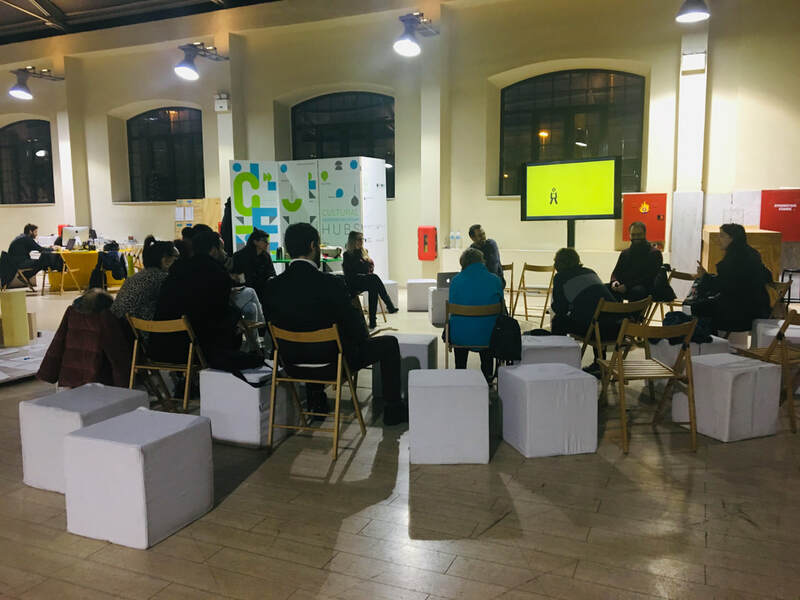 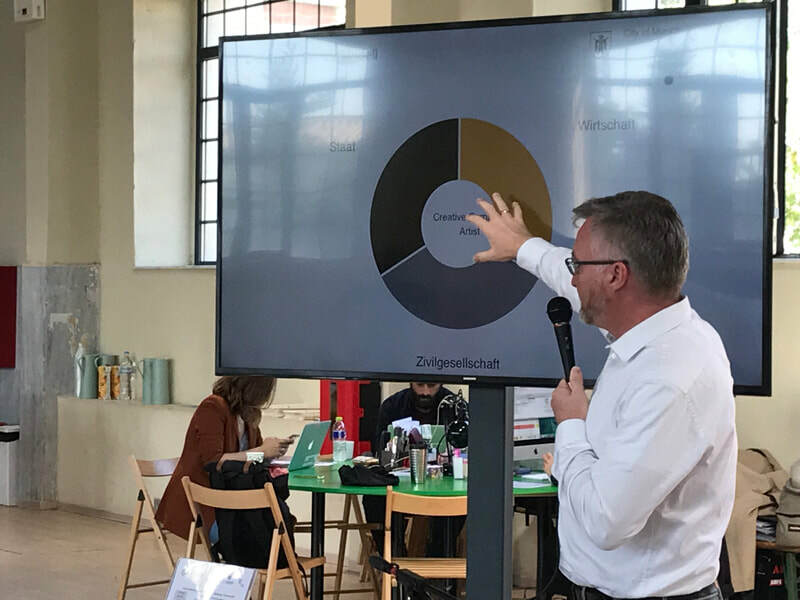 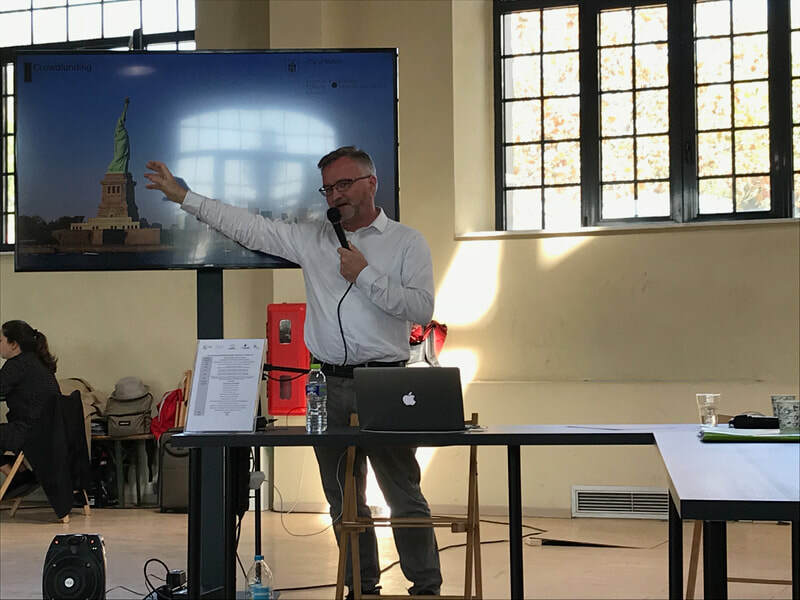 Therefore, LABattoir’s team, together with Goethe-Institut Thessaloniki decided to continue some of these projects and enrich them with new also during 2019. More specifically, the storytelling seminar will be repeated in February 2019 due to its great number of applicants who were not able to take part in the first realisation of the seminar in December 2018. 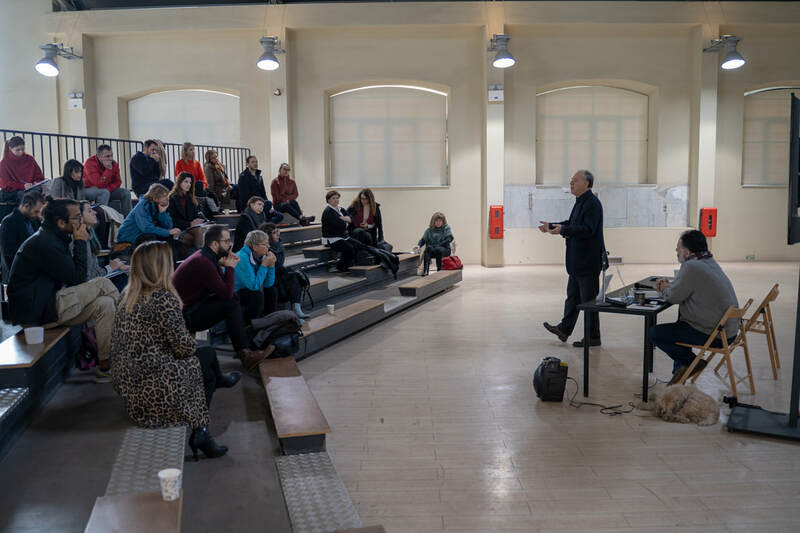 Also, the creative cardio programme will be extended until the end of February 2019, due to the big number of the participating groups and the interest they have shown for this programme. The Empowerment Lecture Series will also continue during 2019, as well as the video archive, following requests we are receiving from the audience and the creative community. 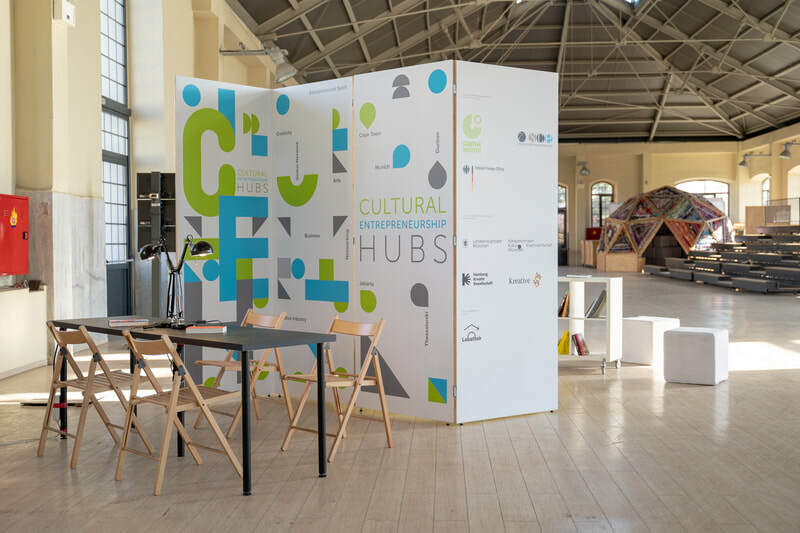 The Cultural Entrepreneurship Hubs Thessaloniki 2019 programme is currently being further designed and more details will be announced soon. 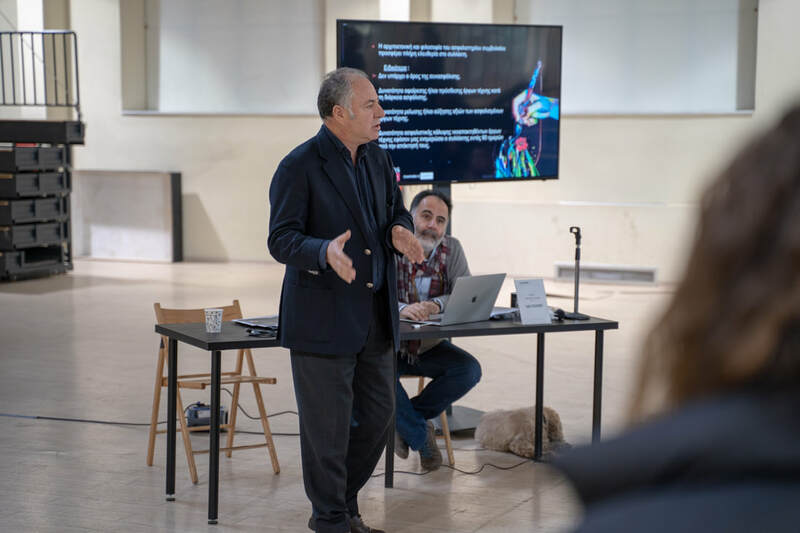 The series aims to empower artists by providing them with information useful for their professional development and tools that will make them more competitive in their field, while at the same time creating an open to the public online database of professional and academic lectures from the fields of art, culture and the creative economy, on the theoretical and practical knowledge of the possibilities of developing entrepreneurial activity in these fields. 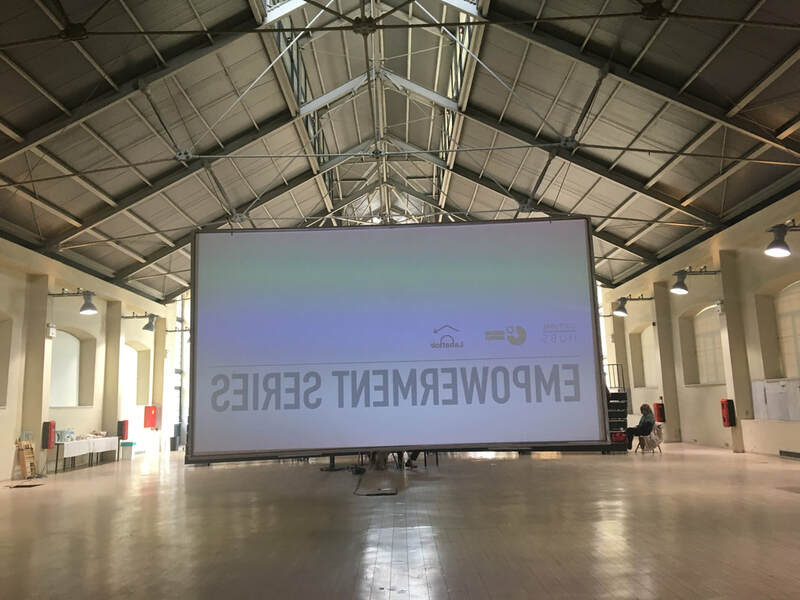 The Video Archive is the continuation of the Empowerment Lecture Series. 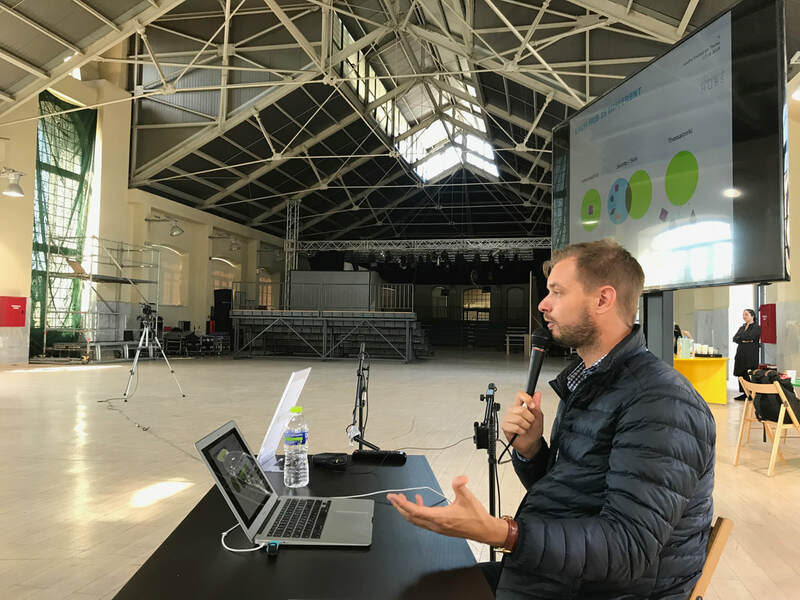 The main aim is to create an online database on LABattoir’s website with free to access video lectures of selected experts from the fields of art, culture and creative economy. 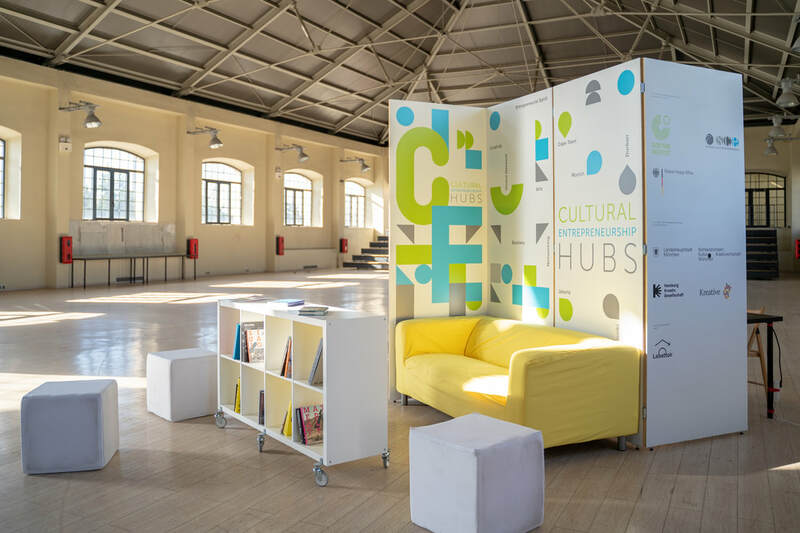 In the context of CEH, Labattoir team created a physical space inside the Old Municipal Slaughterhouse building, where the project Labattoir is based, to fit the needs of CEH Thessaloniki. 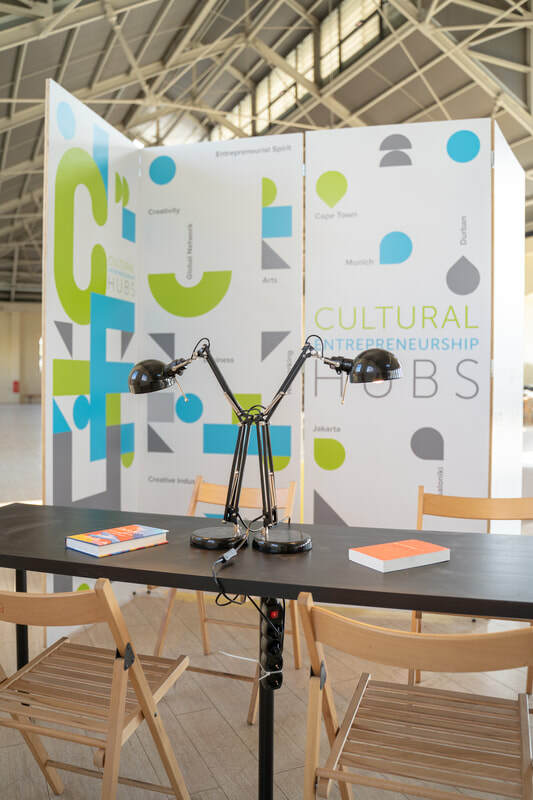 More specifically, a graphic design application was commissioned in order to signal the physical space and also give basic information about the Cultural Entrepreneurship Hubs programme. 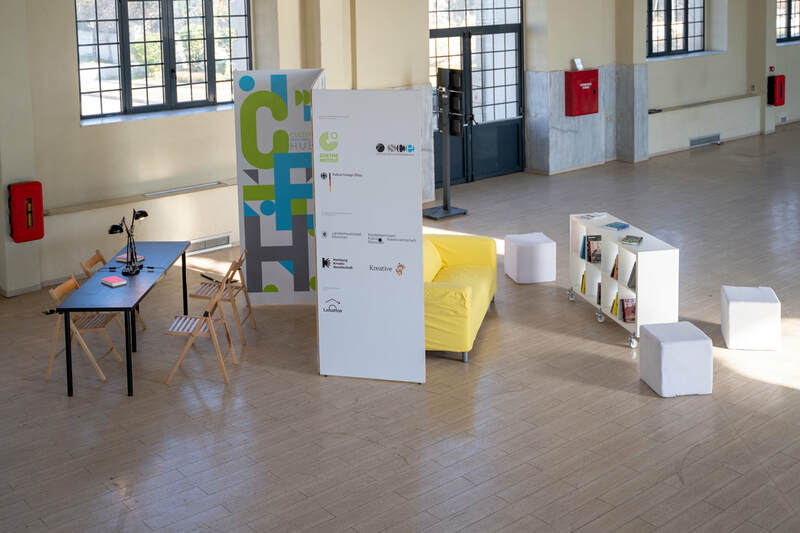 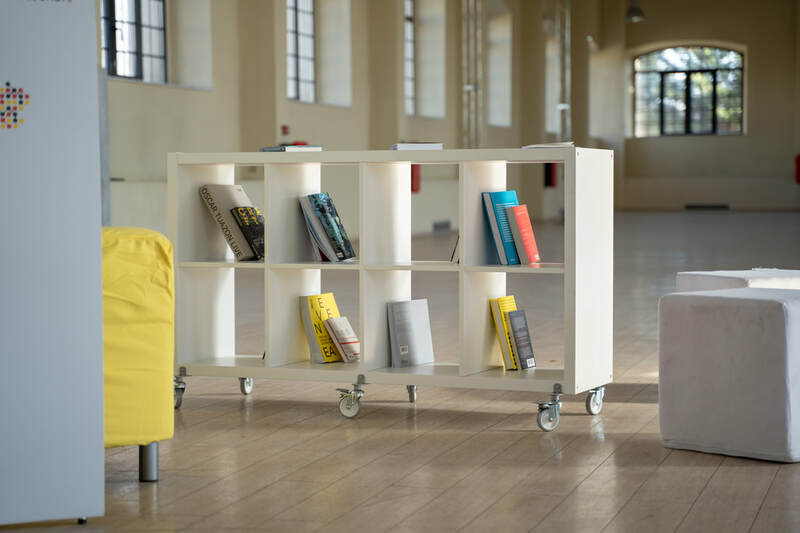 The space consists of tables and chairs where the participants of the hub can use as working space, a small ‘living room” where they can relax, brainstorm and read, and also a library dedicated to the hub, with relevant titles and thematics, all books were ordered especially for the hub, in order for the participants to find inspiration and information regarding their projects. 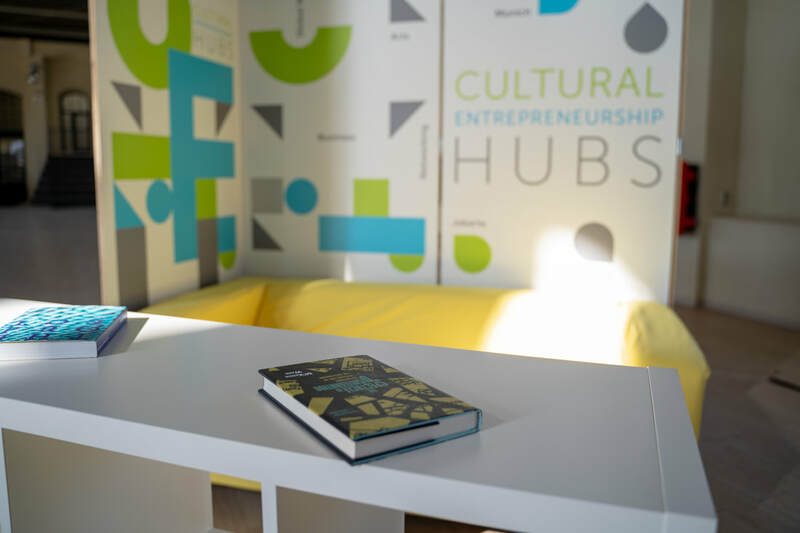 Around the library and its content, a series of reading groups are being organised at the moment and will take place in 2019.